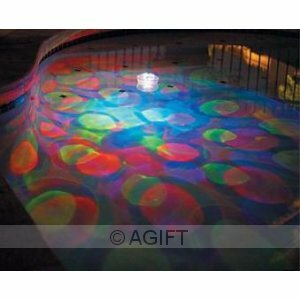 This Underwater Disco Light Show floats on top of your pool, bath or spa and creates an amazing under water light show. It's just like having a disco in your pool with 5 different modes from slow to fast. Requires 3 "AAA" batteries (not included). 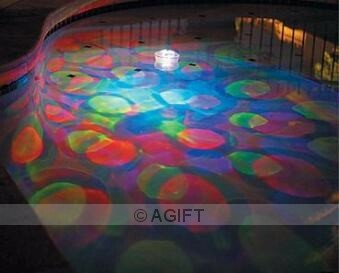 NB: The Underwater Disco Light Show is made for baths, spas and small pools. 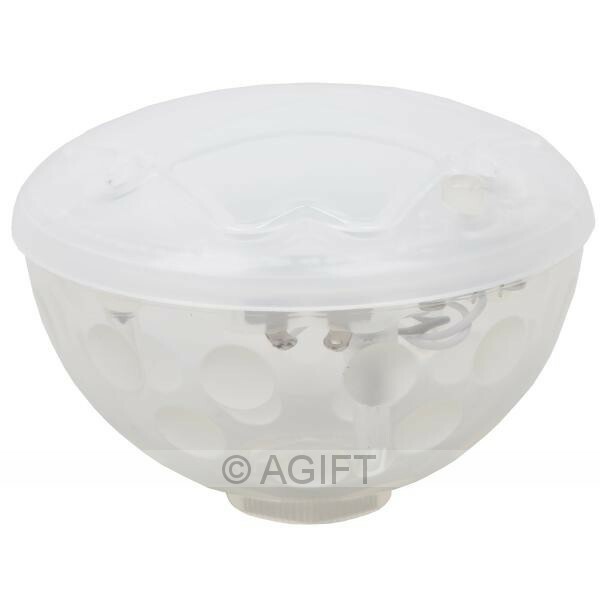 For full effect, we would suggest that for spas and small pools, 2 Underwater Disco Lights would be more suitable. Perfect for your next pool party. Vibrant colours mean a vibrant party.